EASY INSTALL: The improved fourth generation screen saver, special design of tempered glass edges, helps liquid glue evenly cover the whole screen. 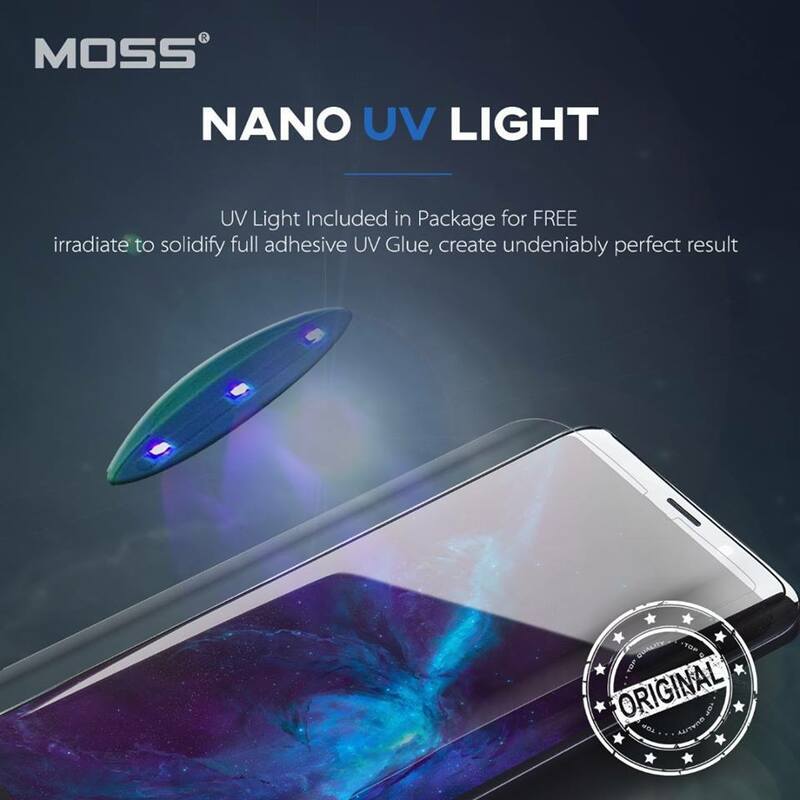 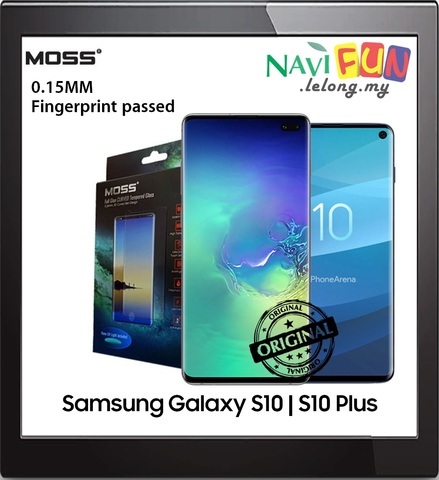 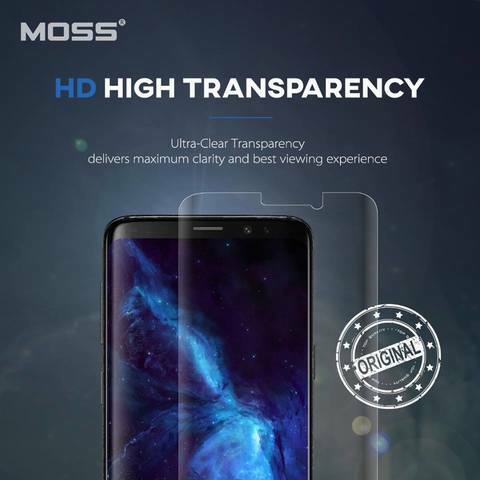 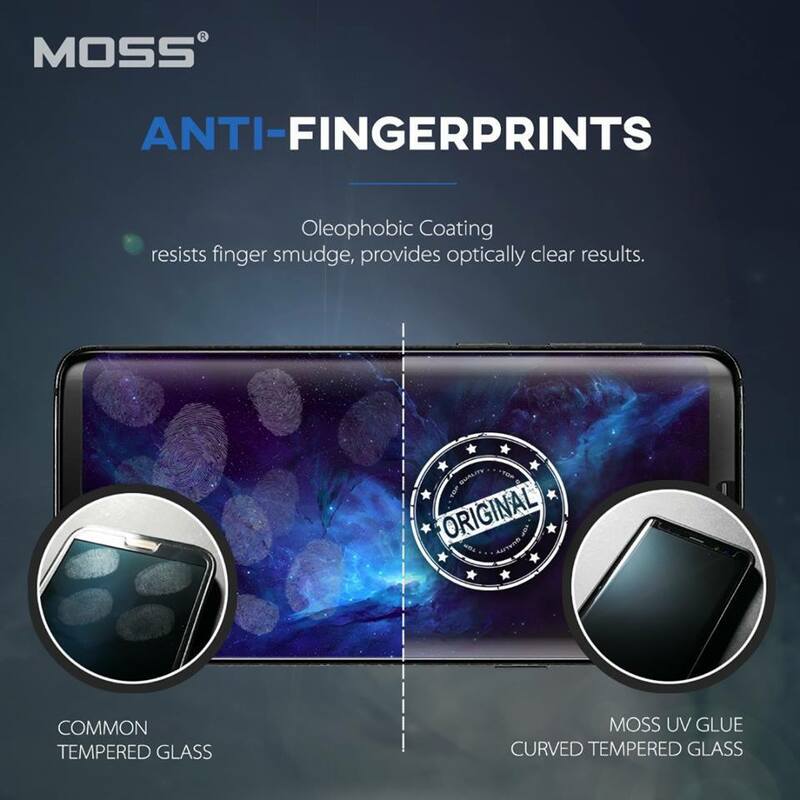 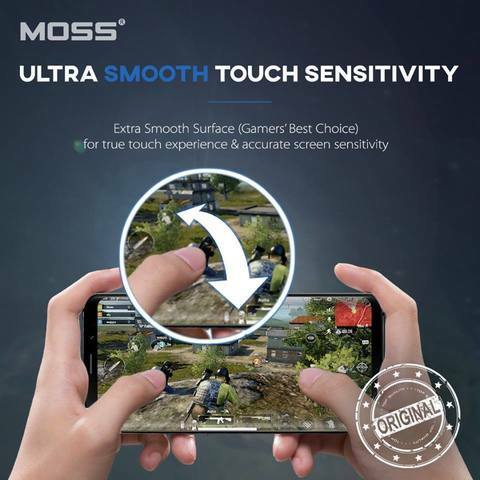 LIQUID DISPERSION TECHNOLOGY: The liquid glass evenly disperses over your entire screen, including existing scratches and scuffs, and hardens to create an impenetrable edge to edge barrier while repairing former cracks and imperfections. SENSTIVE TOUCH: Liquid glass will be evenly filled between the screen and tempered glass to form an electrostatic layer. Make sure that the touch is sensitive, and keep the tempered glass is not easy to fall off. 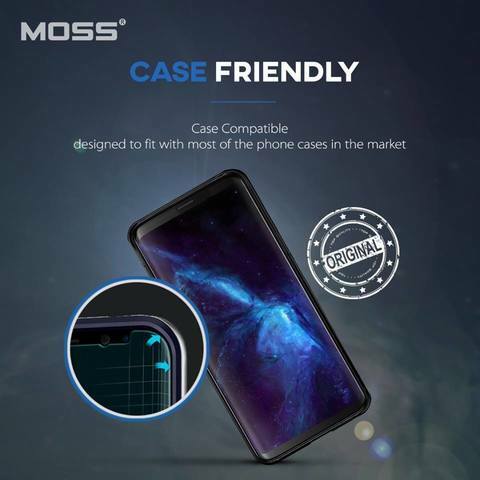 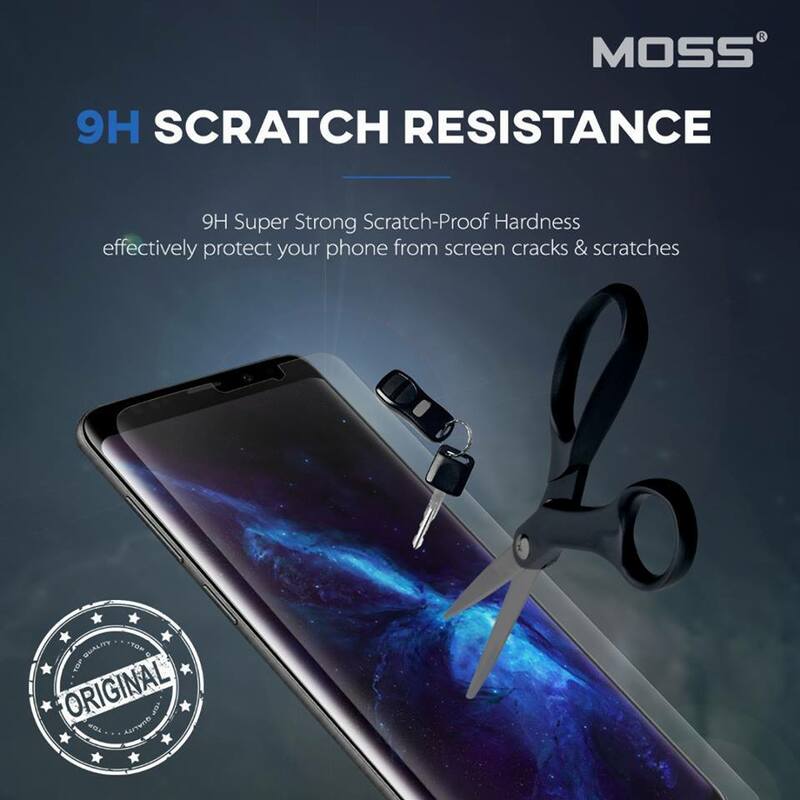 PERFECT PROTECTION: Explosion-proof 9H Hardness Scratch-resistant screen protector can effectively protect your phone from unwanted scuffs and scratches by knife, keys and some other hard substances.